Career | Goshu Yakuhin Co.,Ltd. 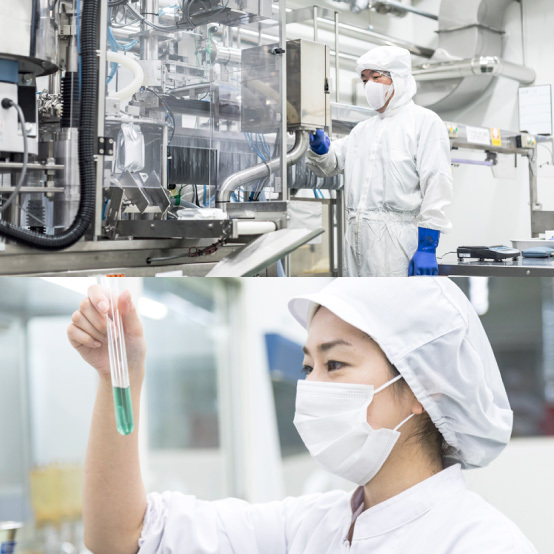 We develop and manufacture products from Toyama Prefecture, from initial planning and design to research and development and final production. “Thinkngoutside the box Eplanning skills. Becoming the “Bridge Ebetween the domesicand overseas markets. Are you ready to archieveas a global leader representing the next generation? 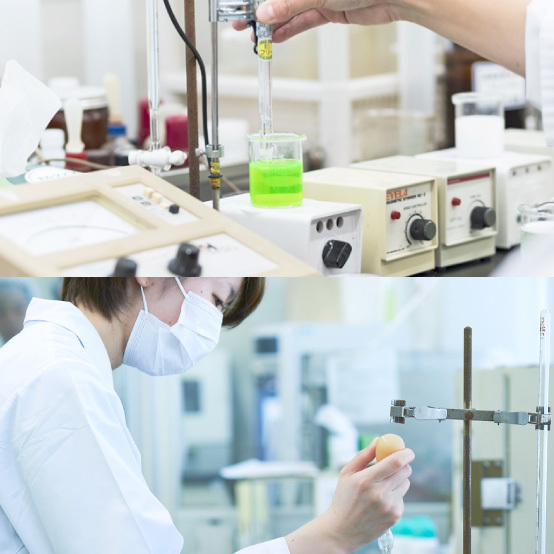 Those who are interested in the health food product or cosmetics industries, those who are interested in Japanese manufacturing.Thosewho are proactive, independent, and have strong communication skills. Based on personal skills, experience and performance. Decided on the interview.